What will be the biggest SEO trends in 2019?? Discussion in 'Online Reputation Management (ORM)' started by krisbritt, Dec 30, 2018. 2018 has been a year with lots of changes, updates, ne heights and new strategies. 2019 is just close to us and most of SEO guys are thinking about what would the trends and strategies would be in year 2019? But now you don’t have to worry about that because today I am going to reveal you those upcoming trends for the entire year of 2019. Last year, most you likely have noticed that keywords were omit and the search engines like Google were focusing on voice over searches. 2019 year they will focus and improving their strategies for the voice searches. They are improving their artificial intelligence for use friendly and adequate result with the searches that requested upon voice. The whole year of 2019 will be year of this search trend. Social media picked a massive success in recent times and so the live streaming from YouTube and now Facebook has started it too! Major social media platform like Facebook, Twitter, Instagram, and many more caught great interest of the audience. People have started many channels where they come live streaming and meet their fans and audience. This is the best and easiest possible way to reach out to the people out there. The world has noticed the great improvement in the internet. Entire world is now enjoying a fast browsing speed. People now enjoy live streaming and so the media and many more. The trend for the content will be similar like previous years. Content will always be king. More informative, grammatical error free, persuasive and long content will still be loved by Google. However, content that is manually written, having precise information and adequate quality great massive success for the entire year of the 2019. Content works like charm and decide your website ranking for pages and posts. For a successful SEO result you must add authentic and quality content and that target your market audience. Place the keywords naturally but not forcefully. Artificial intelligence has been geared up from the year 2018 and it will be on peak for the whole year of 2019. Now, Google is very much focused on artificial intelligence and they are deploying this technique wherever it is possible. Speaking and making your world hands free is the highest priority for Google. They want to interact with people and making ability to provide anything and everything by hearing your voice. Improving the techniques to make it quite easier for the audience will be great for this whole year of 2019. Chatbots might be unknown to many of you but Google and many other search engines, social media taking it as a priority and making life simpler for us. Making enables to have quick messages and you can become more quick at response are the key features of such services. SEO has done a fantastic job and the trends were great to set and achieve for the year 2018. This year 2019 will be more focusing and completely loads of horizons and manifold the success set for the year. Great post mate! I would like to add that 2019 will be the year of ecommerce boom, 2018 was just gaining momentum. , and content I mean alot of it. Can I expect alot of traffic on its own by only content? Most people use voice search to ask questions, make your keywords commonly asked questions, trends will increase. Very informative post!! Nowadays, voice search is commonplace and its user base are growing fast. Actually I seriously doubt about voice search as a biggest trend. I think people overestimate it. In some areas it may be a trend, but mostly no. Like it used to be 3D on TV or phones. Funny toy and then returned back to its niche in the cinema. 2019 is expected to be the year of the voice search. 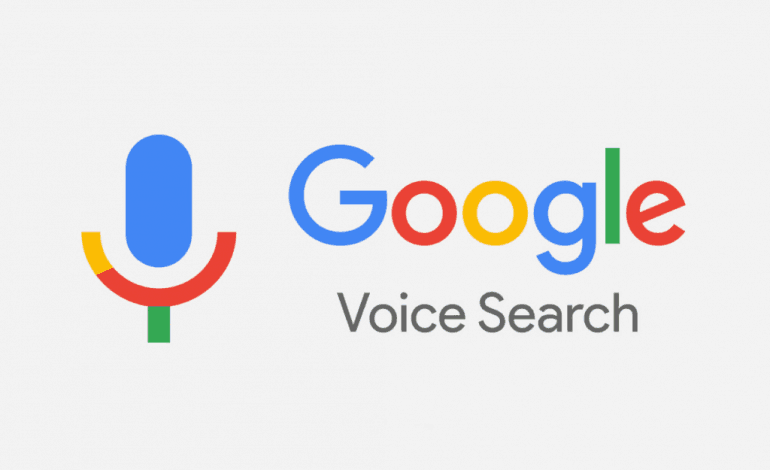 More and more consumers are using voice to perform search engine queries, find local businesses, make purchase decisions, and more. And when consumers search for local businesses with their voices, they usually engage with those businesses in the same way—by calling. I agree chat bots and the voice over for google seems like it could prioritize more impressions as that works better. Good read. Depends on the competitiveness of the niche. I'm in one high traffic/low competition niche and completely kill it with just high quality articles. My competition is non-existent though. I'm in another high traffic/high competition niche and do awful with high quality articles. My competition has worse articles, but they all have PBNs and a strong backlink profile. Once again, the answer is it just depends on the niche and competition. Definitely YouTube because i see that Google started giving videos a lot of importance. I see that certain blogs or websites with not much of SEO value, still rank on YouTube and get to page 1 rankings.